January 6, 2013 - Happy New Year! 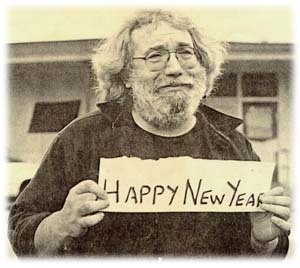 To all our readers out there, we hope you had a safe and happy new year! For one part of FFPA it was big times down in Charlotte, taking in the best live band going these days. What a blast! As we move into 2013, be sure to check back time to time to see what is going in the world of FFPA. 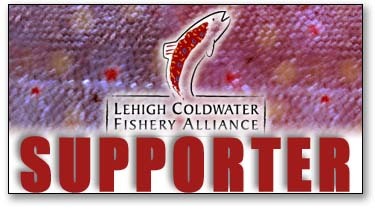 Will say, right off the bat here in the month of January, we will be helping out at the LCFA booth at the Somerset Show. If you plan to hit up the show, be sure to stop on by the booth. Someone will be eager to talk up the Lehigh, and fill you in on the latest Lehigh happenings.